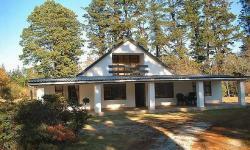 Welcome to the Hadedah Cottage situated in the mountains in Hogsback in the Eastern Cape of South Africa. The Hadedah Cottagecaters for 6 or up to 8 guests in a 3 Bedroom spacious Cottage nestling amongst the forest with lovely mountain views. The Cottage have 3 Bathrooms. The Lounge has a log Fireplace for warming up winter evenings and plenty of space in the dinning room to entertain your group. The Kitchenette is equipped for Self Catering although there is some good restaurants in town as well should you wish to dine out. 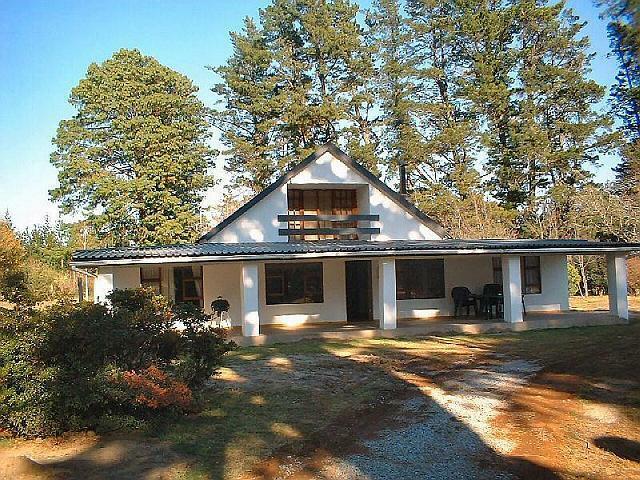 Privately situated, well equipped and tastefully furnished Self Catering Cottage in an acclaimed, tranquil, park like garden in Hogsback. 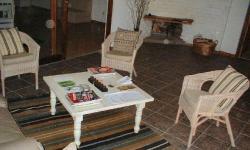 The Cottage is within walking distance of Hiking trails which lead into the indigenous forest with numerous cascading waterfalls. 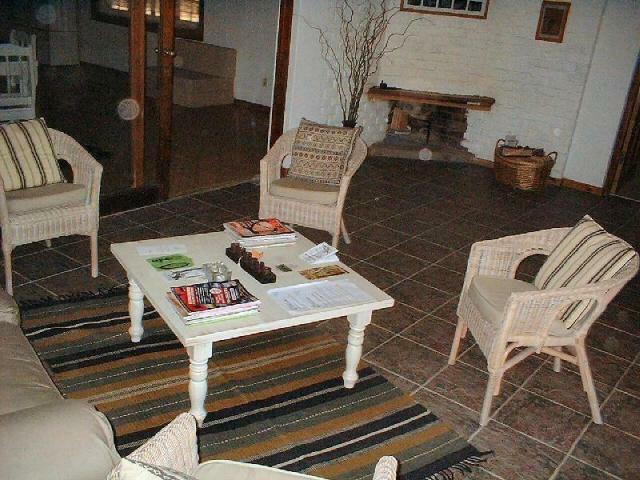 All linen is provided and the Cottages are serviced daily. Check in time is from 1:00PM and check out time is by 10:30AM. # If you do not wish to self cater, various eating venues are available. # Horse riding excursions can be arranged. # Aromatherapy treatments by appointment. # Seasons are highlighted with autumn hues, snow in winter and a burst of spectacular flowers in spring and summer.